Never worry about losing your grip on your gun ever again. High-density silicone palm printing paired with ultra-durable rubberized hand protection means your gun and grip stay secure regardless of the circumstances. 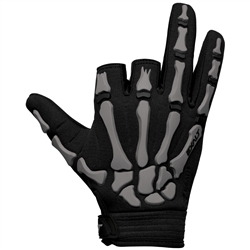 3D-contoured rubber bone structure absorbs impacts and flexes with your hand movements. 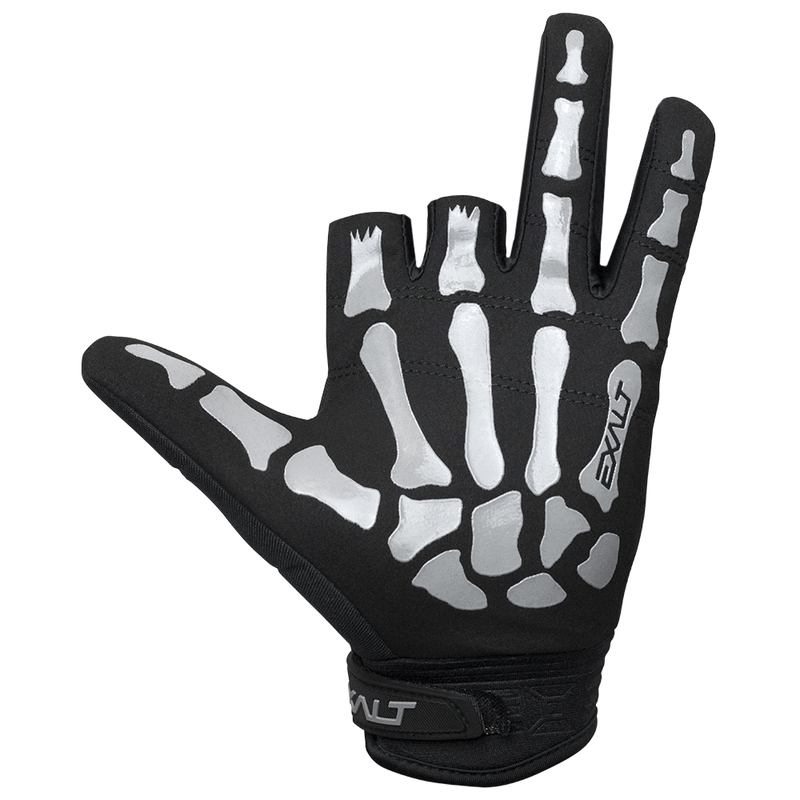 Synthetic leather palm and neoprene exterior protects your hands from both rough playing environments and incoming paint. Copyright © 2014 Exalt. All Rights Reserved. Built with Volusion.